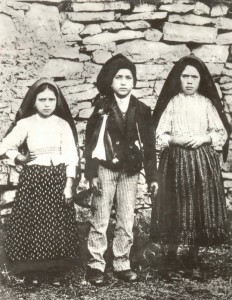 This year marks the 100th anniversary of the appearance of Mary to three young visionaries in the town of Fatima in Portugal. 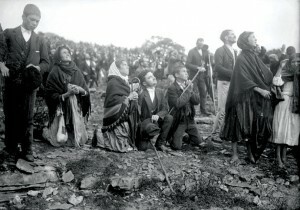 This report is excerpted from Fatima, 100 years of grace by the World Apostolate of Fatima, U.S.A. – Our Lady’s Blue Army. 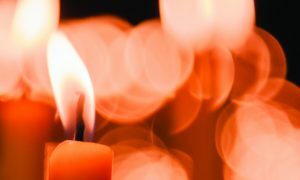 If you would like to read an in-depth account of the miracle, its history and the lives of the children, accompanied by historical photography, visit giftshop.wafusa.org. They looked up to see, in Lucia’s words, “A lady, clothed in white, brighter than the sun, radiating a light more clear and intense than a crystal cup filled with sparkling water lit by burning sunlight.” She said, “Do not be afraid, I will not harm you. I come from heaven.” She asked them to come to the Cova for six months on the 13th day of the same hour. She ended the visit by saying, “Say the rosary every day to obtain peace for the world and the end of the war,” and began to rise serenely towards the east until she disappeared. The greatest miracle to occur since the resurrection is also the only miracle ever precisely predicted as to date, time of day and location. It is popularly known as “The Miracle of the Sun” and October 13, 1917 has come to be known as “The Day the Sun Danced.” The miracle was viewed by 70,000 or more people at the Cova that day, and is reported to have been seen from as far as 25 miles away. Doubters and skeptics had become believers. Even the secular newspaper O Seculo’s chief reporter, Avelino de Almeida, who had written satirically before, now reported affirmatively, and stood by his story later on in spite of harsh criticism. 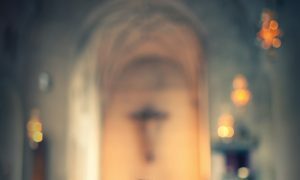 The elderly and infirm who are unable to travel can pray in front of a statue of Our Lady of Fatima and spiritually unite themselves to the jubilee celebrations. In order to receive the plenary indulgence one must first have the intention of gaining the indulgence. 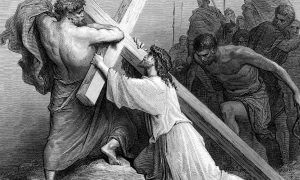 Also, the faithful must go to Confession, which can be completed eight days before or eight days after recieving the indulgence, receive Communion on the day of the indulgence, be interiorly detached from sin, and pray for the intentions of the Holy Father. 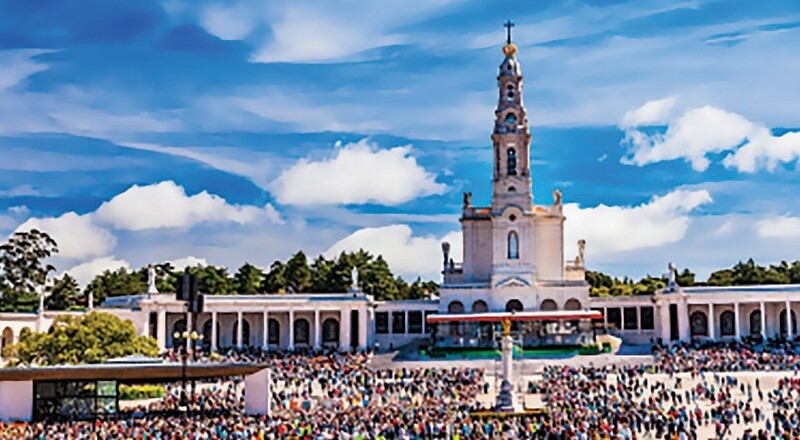 The Shrine has two statues of Our Lady of Fatima from the Shrine in Portugal.